The organization 100 Collegiate Women held their second annual Kings Appreciation on Sunday, Nov 10. It is a night where the men of N.C. A&T can come out dressed in their best and be honored for their achievements. “Kings Appreciation is a night where us women give thanks and shine a light on the young men on campus that are actually doing great,” said Takeiyah Brown, senior English technical writing student and 100 Collegiate Women president. 100 Collegiate Women was founded by Alysha Williams, in 2014 to unite young women of N.C. A&T despite race, background, and origin. Not only is 100 Collegiate Women involved in community service programs such as tutoring and mentoring, but they also raise awareness and advocate for causes such as breast cancer and domestic violence. Last year, the organization held their Kings Appreciation night in the General Classroom Building auditorium. 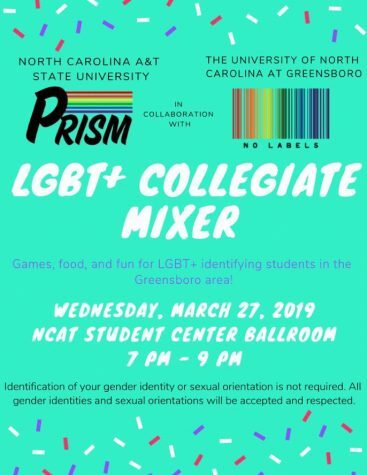 However, this year the event took place in the New Student Center Ballroom. 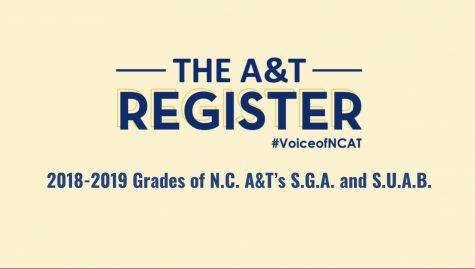 “We’re gonna try and keep this up every year, and it’s only getting better,” said Jada Brown, senior psychology student and Miss N.C. A&T. When the men first arrived they were escorted by 100 Collegiate Women to their seats. Throughout the night there were four awards presented including Man of the Year, Young King of the Year, Wise Man of the Year, and the Purple Heart award. The night was filled with dancing, awards, and tears following speeches made by well-known men on campus. Mr. Glenn, who is nicknamed as students’ favorite shuttle driver, accepted the Wise King of the Year award. 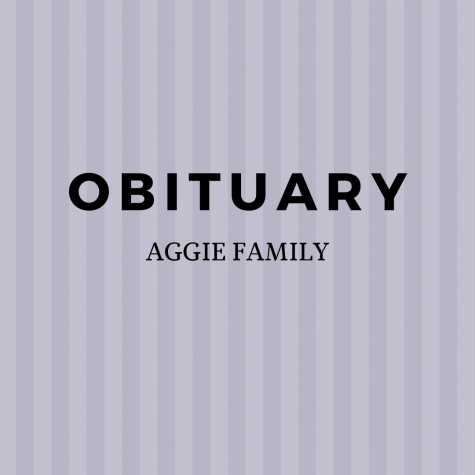 Glenn’s son wrote a detailed biography of his life, which brought him to tears. There were over 100 men that attended Kings Appreciation. 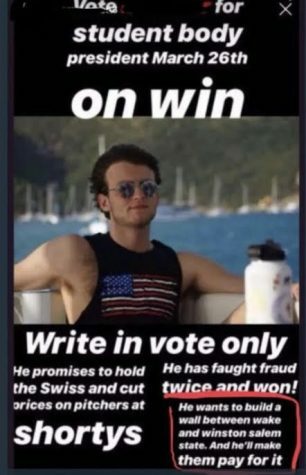 “Standing up for what you believe in and not being afraid to speak out is what being a king means to me,” said Samuel Bailey computer science student. 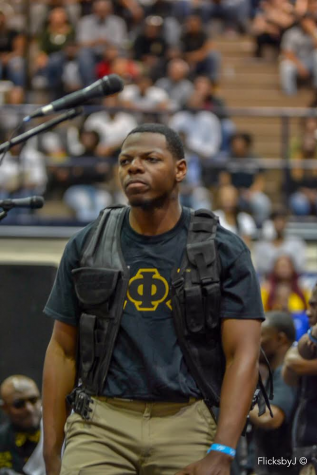 Men on the Move, an all men’s organization of N.C. A&T that prides themselves on staying active and involved within the Greensboro community also attended during Kings Appreciation Night. 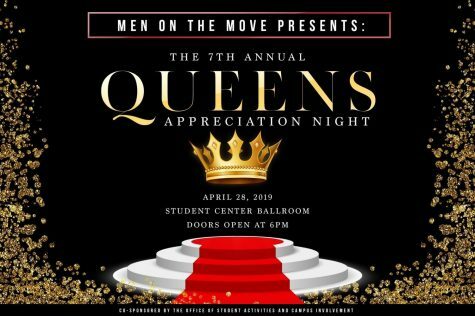 Men On the Move is set to hold their annual Queens Appreciation Night during spring 2019 semester. After the ceremonial section of Kings Appreciation, the kings were escorted out and provided refreshments at the reception. The attendees also had an opportunity to take professional photos while sitting on a throne. “Sometimes us women forget that it’s good to give back to the Kings and give them the respect they deserve,” said Brown.